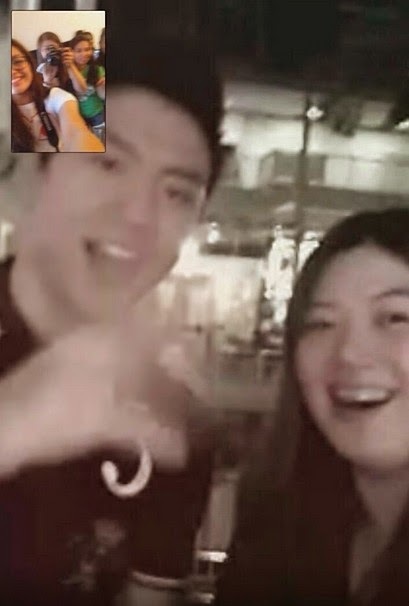 A photo wherein the superstar college baller, the DLSU King Archer, Jeron Teng and the famous teen actress Jane Oineza were caught skyping with each other went viral in the internet few days ago. First it was BBM and now the two were caught having a great time via Skype. They really look sweet to each other. Could this mean that they now have a much deeper mutual understanding?